The Pittsburgh TasteBuds would like to send our best Irish wishes to everyone in Pittsburgh. 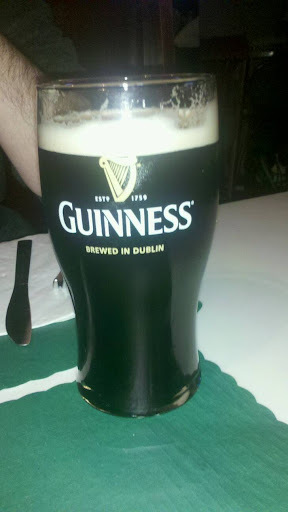 Enjoy a Pint of Guinness and some great Irish fare like we did a couple nights ago at Monterey Pub in the Mexican War Streets on the North Side. They serve both traditional Irish fare and some american pub favorites.